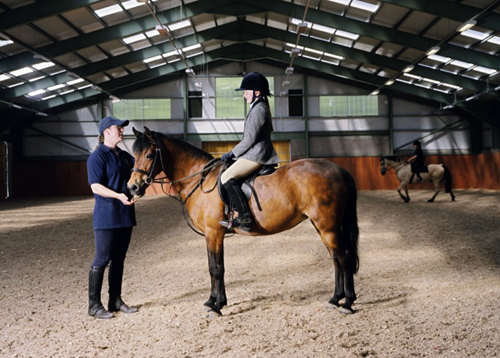 Castle Leslie's equestrian center is top notch. Throughout the year, the Castle holds special events, lessons, clinics and competitions. Here are some upcoming events of note. 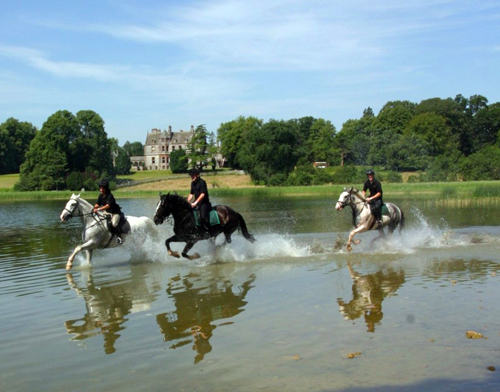 You may wish to plan your equestrian vacation at Castle Leslie around these special happenings. Contact us to book a trip to Castle Leslie and ask about combining this vacation with the Medieval Village Trek. Learn more about Castle Leslie.